 Use promotional code: ‘RETREATLIFE’ at checkout to SAVE $25 per ticket. BOOK BY 21 APRIL to go into the draw to WIN a retreat box including wellness to nourish your senses. 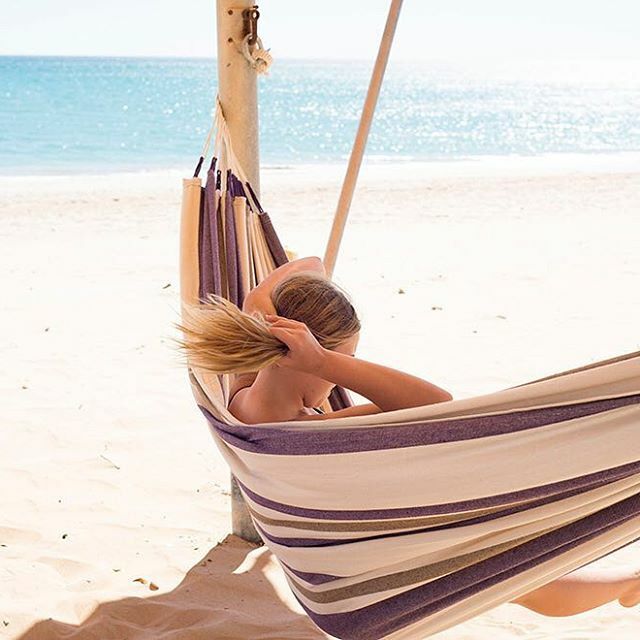 Retreat with us for a sweet taste of the retreat life, to engage and strengthen all of your special senses in a mini-retreat on the Gold Coast. Breath, movement, stillness, sound, taste in a mini retreat on the Gold Coast with Kelly Dalby, Perth based Holistic Health Coach together with Retreat Life and our urban sanctuary The Body Method. 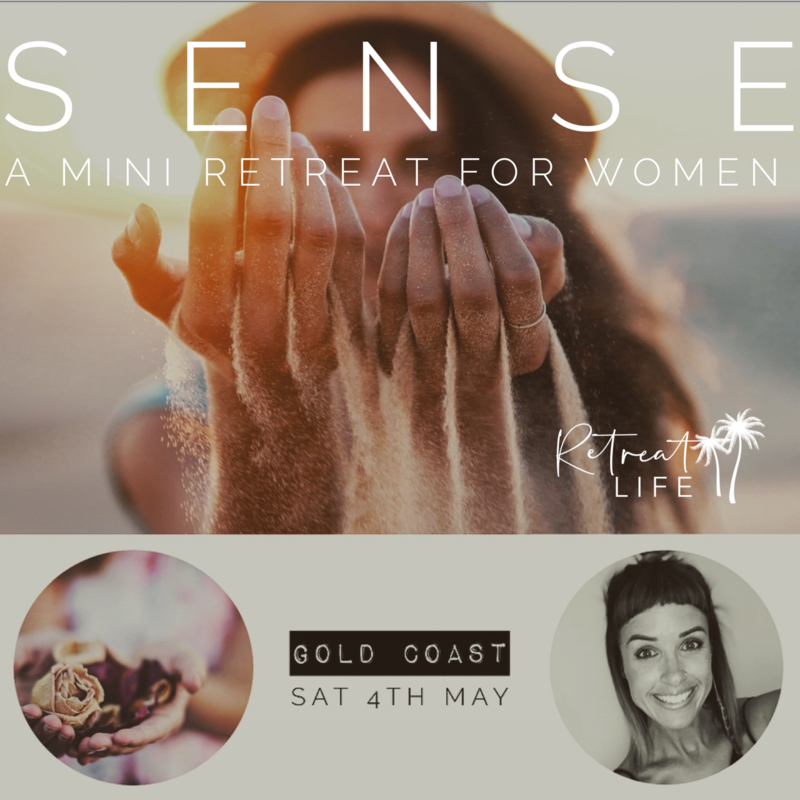 Breath, movement, stillness, sound, taste – engage and strengthen all of your special senses in a mini retreat on the Gold Coast with Kelly Dalby, Perth based Holistic Health Coach together with Retreat Life. Enjoy a gentle, nourishing movement experience, an energising locally produced meal, retreat workshop and a beautiful sound bath to reconnect with your S E L F and remember the importance of your place in the world. Don’t miss this opportunity. Limited spaces strictly available due to boutique setting.